Cold pressed from selected fruits, Olive Butter from Sublime Bliss has excellent emollient and antioxidant properties, making it a natural moisturizer. 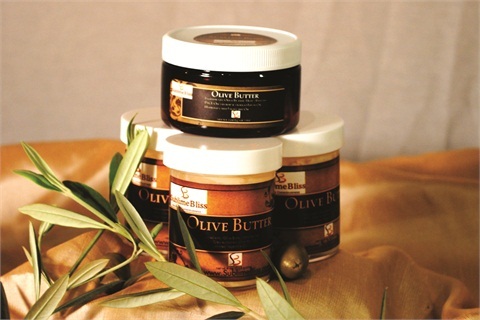 “For those people who have found they have a sensitivity to shea butter, olive butter is a good substitute as this butter exhibits many of the same characteristics,” says company founder Karen Waters. Containing natural essential fatty acids, it’s a vital ingredient for your clients’ anti-aging regimes. For more information, go to http://www.sublimebliss.com/. As a special bonus to NAILS readers, use coupon code 6Nail85mag4 to receive 20% off on all purchases over $40 through June 1, 2013.